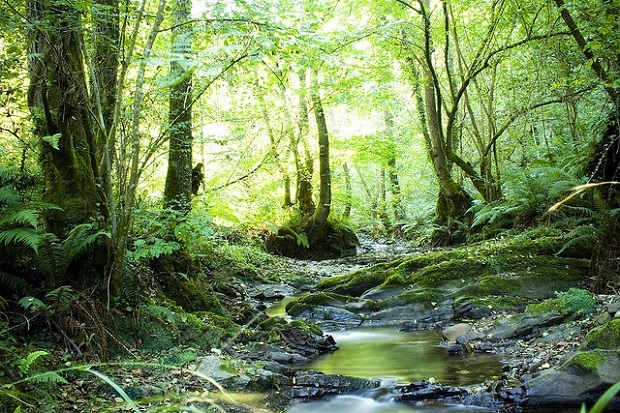 Asturias is an ideal European destination for rural tourism. In this Principality visitors can find houses located in villages in traditional design all with a special charm and surrounded by places of great scenery. 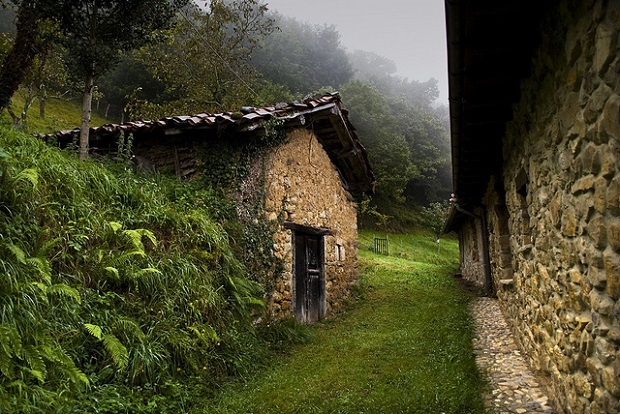 Among the main houses in Asturias we must mention a few! Agustina Cottage is one of the houses located in the center point of Bimenes Los Molinos. This house has three bedrooms and is in a town with few inhabitants so one having peace and enjoying away from the bustle of the city is guaranteed. We will be less than thirty minutes away from the beach and can enjoy common areas such as gardens, terraces, kitchen, game rooms and more. Prices range from 75 euros per night. Bed Carbayal is another must mention house which has a double bedroom and a double bedroom and we can stay there since it costs about seventy euros a night around the house. 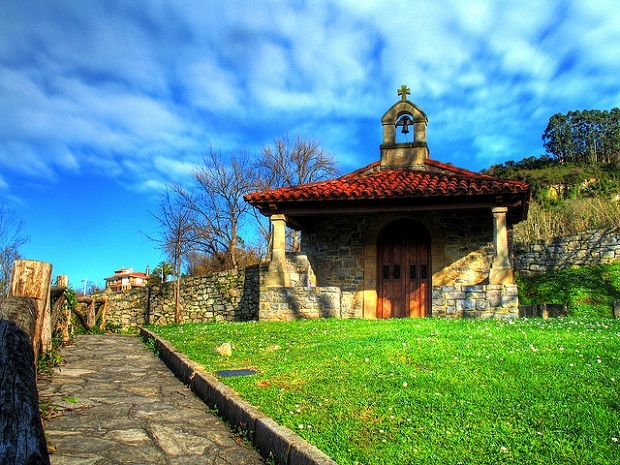 Its design is typical of Asturias and the area offers a beautiful mountain view of Peñamayor. In the surroundings you can visit tourist attractions related to mining, wine, culture and gastronomy. Silveria House is the place to stay for a price ranging from 55 euros per night. This home is located in the Town of Sures and is ideal for relaxing and at the same time also enjoying the Oviedo attractions of interest, monuments, beaches, museums and more. 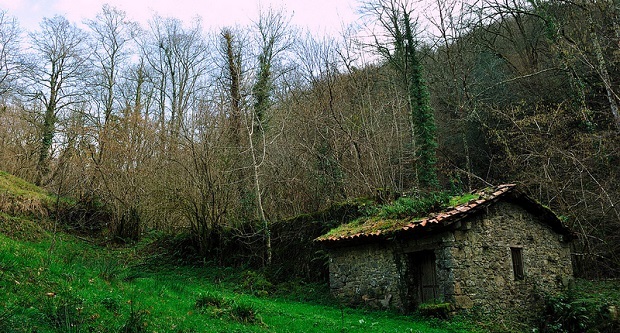 More on Asturias: If you visit Asturias you can’t miss the North | Spain, Climbing in Asturias | Unseen Scenery. Asturias Cottages photos: Patrick Zimmerman, David Castanon, Pelox Jam, Eduardo Garcia.